You’ll see from the images above that it was to be a difficult decision choosing one that I liked most. 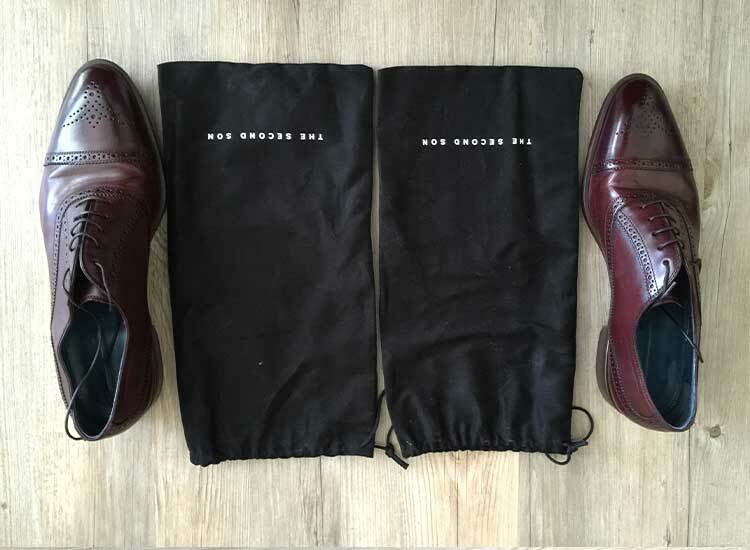 Despite the difficulty, I decided to order the Semi Brogue Oxfords in Oxblood. This colour actually ended up making me very satisfied with my choice. 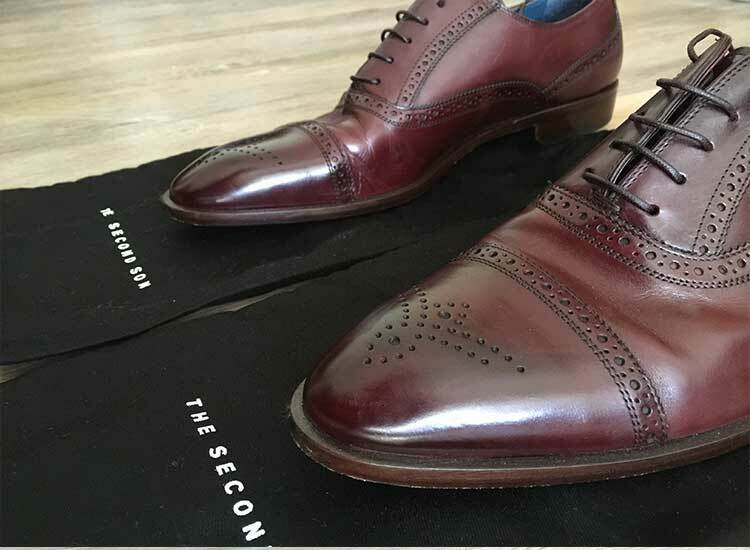 When talking about shoes of this calibre, it goes without saying that each shoe is built with the finest leathers, sculpted by experts and designed by people with a genuine passion. I received the shoes in the mail in a very well designed shoe box which came with spare laces and your standard branded leaflets and care books. I decided to take the shoes on a real test drive at the BMW 760 Li global launch in Munich where I was to be standing up and walking around for hours on end. 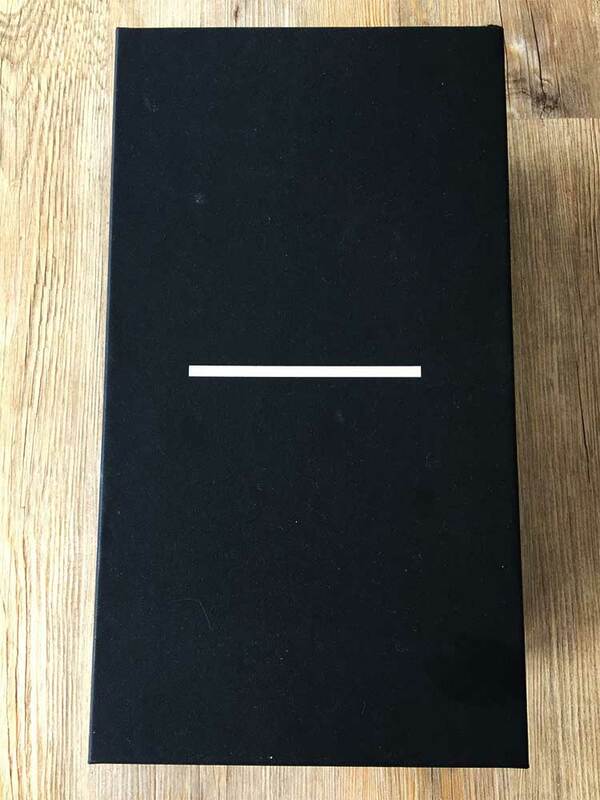 What better test is there to give shoes that this? 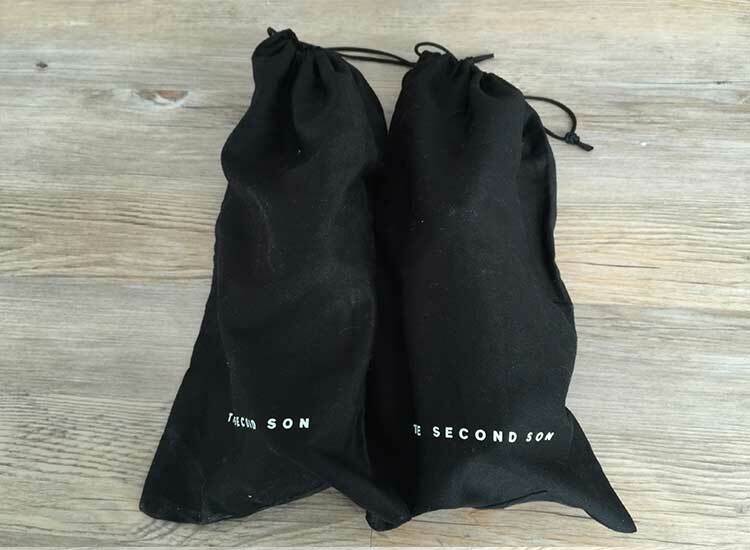 I will say the first feature that impressed me were the individual bags that are provided in the box. 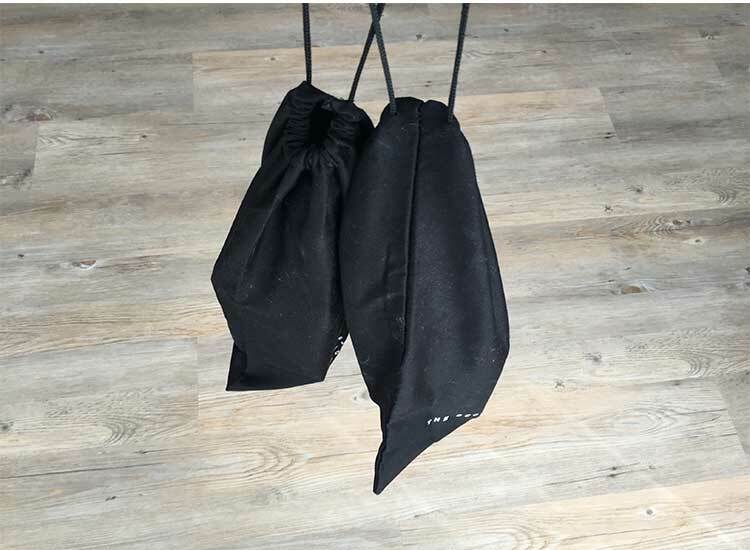 This made travelling with the shoes in a suitcase worry-free as I knew they wouldn’t get damaged or scratched by other items in the bag. I have to be honest and say that I was partially dreading putting the shoes on in the first place. Basically every pair of shoes I’ve worn have served to be the single most uncomfortable thing of my evening. I attend quite a few evening events which require dress shoes to go with a suit and I ALWAYS leave with blisters and a real inability to walk after! That shouldn’t be the case! You now understand why I was dreading putting them on. As I slipped the shoes on in my hotel room, something occurred to me. They went straight on. No shoe horn, no struggle, no friction burn on my thumbs or fingers, nothing. 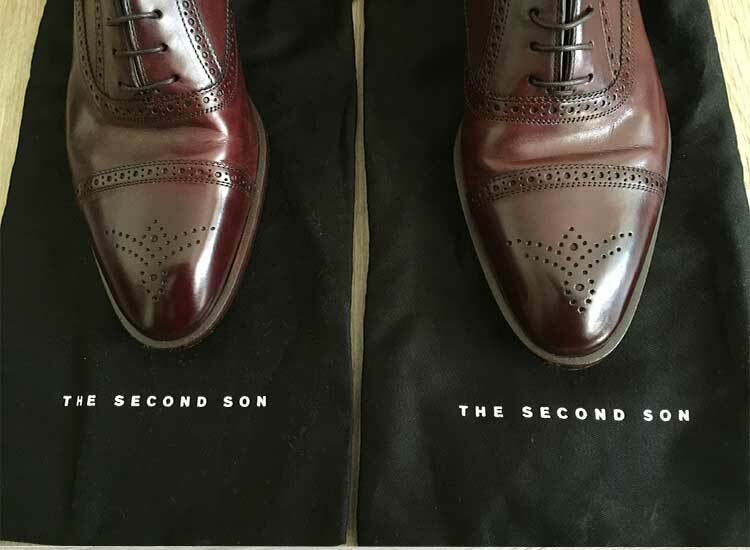 In amazement I looked at the shoe I hadn’t yet put on and saw that the foot hole was cut significantly wider than other shoes I own. Sons of London likely did this to solve the problem I just mentioned. Once both shoes were on, I then needed to test their walk-ability. What usually happens during this test is the part of the shoe on top of the first join of your big toe creases in and pokes your foot. I worn some shoes that even felt like they were stabbing me! To my surprise and delight, the shoes’ crease didn’t touch my foot and it was at this point that I knew tonight was NOT going to be a painful, crippling experience but rather an experience where I actually enjoy wearing the shoes! From my positive experience that evening, I vowed only to keep these shoes for very special occasions. 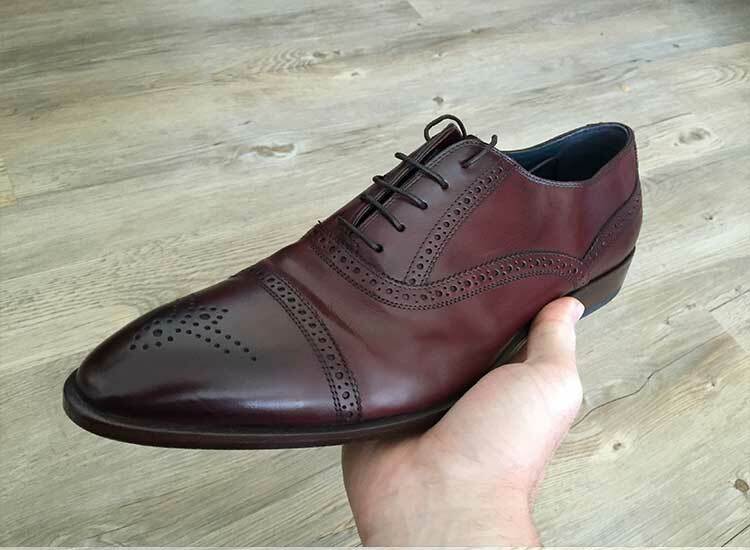 I want to treat these shoes with the care and thought that they were designed to provide me. 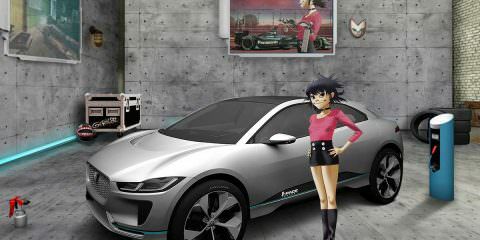 Plus, I had a lot of high ranking BMW designers compliment them!